WED/THU - Work on Legacy Project with Mr. Duez; Brain Games Episode "Follow the Leader"
FRI - Work on Legacy Project with Mr. Duez; Revealing Psychology Videos - Prep for Finals. 1. DO NOW: At this time, what college or university do you plan on attending? What are your options for a course of study/major? 2. Video Project: Collect final projects for video project. Watch them in class and discuss. 3. Discuss how to review for Final Exam. 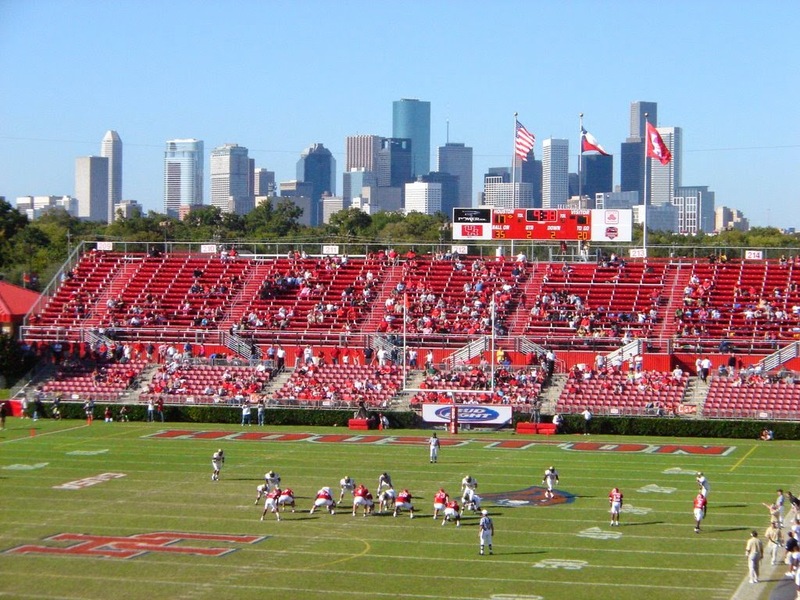 Don't sleep on U of H. It is quickly becoming a world class university. 1. DO NOW: What do you want your legacy to be? 2. Legacy Project: We will work in groups and then individually to produce letters detailing for next year's Psych students ways to succeed in the class. Tips, Tricks, & How to Survive. We will turn this into a quick video and have some fun with it. 4. Brain Games Video: Follow the Leader - Everyone likes to think they're unique, but like it or not, much of your behavior is influenced by copying other people. We're going to to discover whether your brain is a born leader or a born follower. The summer reading assignment for AP Psychology. 1. 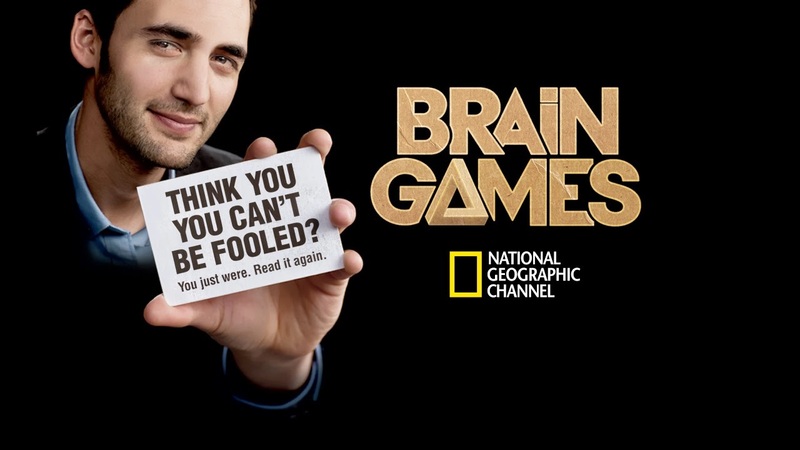 DO NOW: What surprised you most about Brain Games: "Follow the Leader"? 2. Revealing Psychology Videos - Review for exam by watching the Revealing Psychology Series and discussing the experiments. Class will choose which of the video choices they would like to watch & discuss. 1. REVIEW FOR FINAL EXAM. 1. Last Day - Photos and Fun. 2. REVIEW FOR FINAL EXAM. What are your plans this summer? 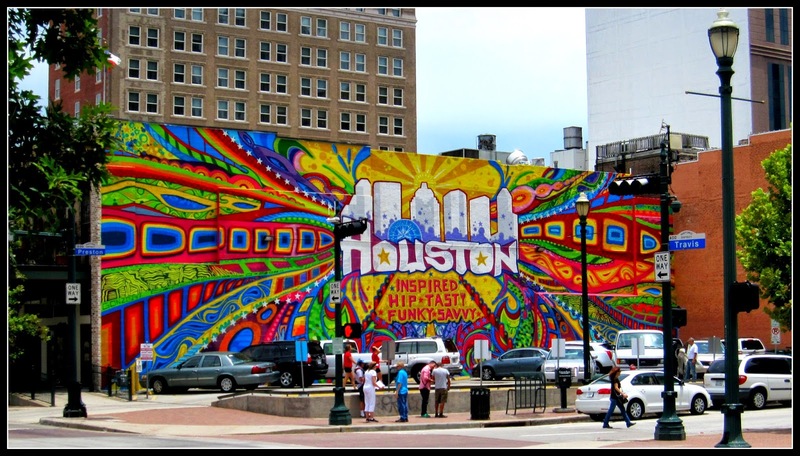 There is so much to do in Houston, right in our backyard.